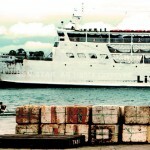 The 1680 dwt ro-ro ferry Lite Ferry 8 allided with the anchored barge Iron Man 1 off Bantolinao Point, Cebu, Philippines. 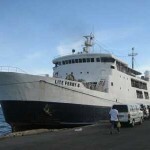 The ferry loaded with 221 passengers and 44 crew struck the anchor line of the barge. 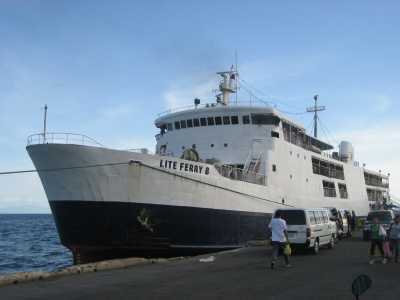 The Lite Ferry 8 suffered only minor dent to it’s bow while the barge was undamaged. No reports of injuries on the ferry or to the 3 crew on board the Iron Man 1 at the time of the incident. 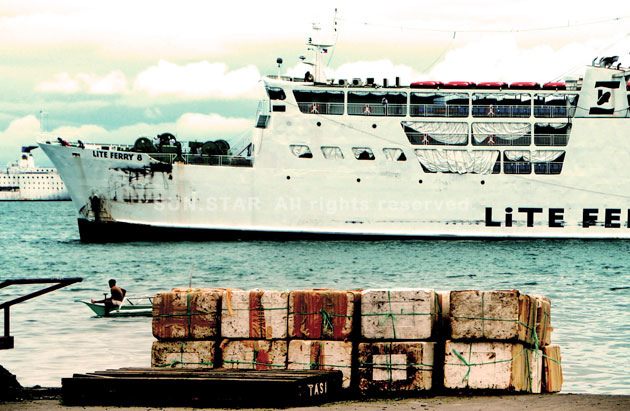 The Lite Ferry 8 returned to Cebu to be inspected. Authorities ordered the barge to be moved to the pier to avoid further accidents and to be inspected. Reports state the barge had no running lights and was anchored in the navigation lane. 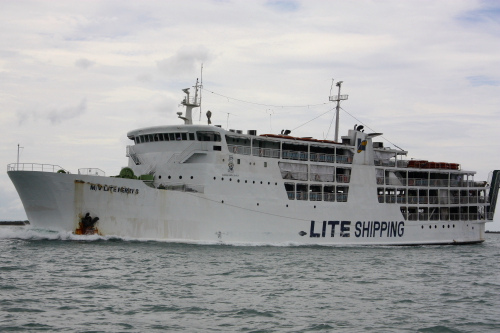 The Philippine Coast Guard is conducting an investigation into the incident. 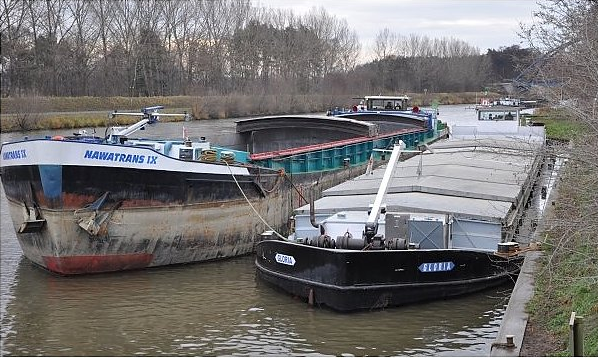 The 85 meter long self-propelled barge Gloria became disabled in the Mittelland Canal near Haldensleben, Germany. The Gloria, loaded with 1289 tons of cement, had an open pipe which flooded the engine room. 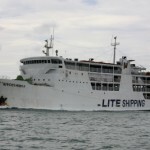 The vessel contacted the local authorities who dispatched the local fire rescue to the scene. 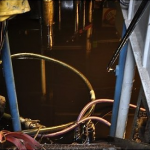 Using a dewatering pumps, the water ingress was brought under control. Some water from the bilge was spilled into the canal. 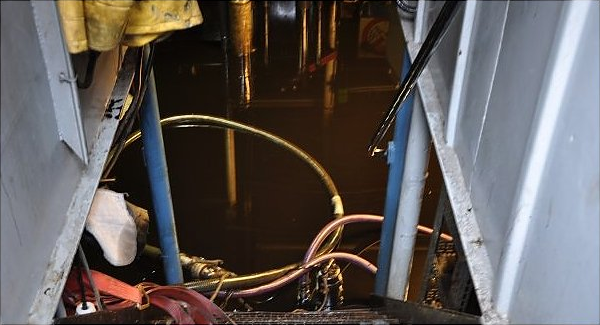 An oil boom was placed around the Gloria to prevent any further pollution being released. The engine of the Gloria was no longer opperable and the vessel was towed to Haldenleben where it will be offloaded before taken to a shipyard for repairs. No reports of injuries. The open pipe was result of a pump being dismantled, but the pipe not being sealed. 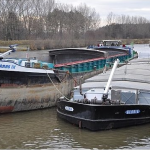 The water police conducted an investigation and fined the vessel for water pollution. 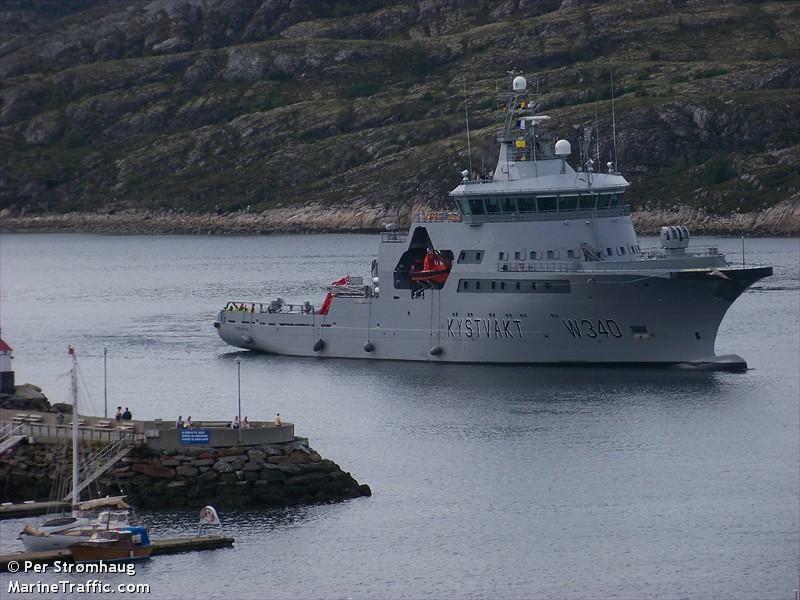 The 92 meter long Norwegian Coast Guard vessel Barentshav went aground in the Andfjord while inspecting navigation lights. The Barentshav was requested to check on a report of a strange light off Andenes and was proceeding back to port when it went aground. Other Coast Guard vessels were onsite and pulled the Barentshav free a few hours later. The Barentshav was then towed to safe waters where divers inspected the hull for damage. No reports of injuries or pollution being released.